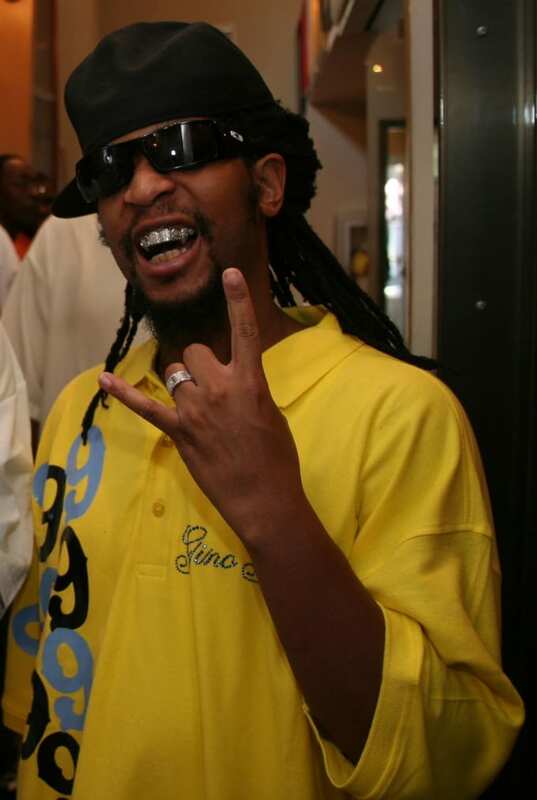 Lil Jon's got plenty to clown on. None of his clothes ever fit. He's always wearing bad sunglasses and a stupid crown. He looks like a cross between a cracked-out pimp, a court jester and one of the kids from Kriss Kross. But his worst offense: wearing bling with jorts. Bling goes with literally every imaginable item of clothing except jorts.